Varun Shringarpure, a Developer by Passion and Profession, he started with his development career right from his school days (K-12) with C language. After taking admission in Computer Engineering and he got a chance to work on a number of industry projects on Visual Basic 6.0 and .Net/ASP.NET. During the campus recruitment drive in his college, he had two offers – one with a web based development company and one other was as an inhouse development team. He selected the web based company, based on his father’s advice and which later seemed a nice job opportunity, as it lead him to the Sitecore world! Along with the development which was the main task of any developer, he worked as a part of a team called the “Core Team” which was responsible for managing and maintaining Low Response Time and Highest Uptime of their environment. He got a chance to work closely with the Sitecore support as well as internal Infrastructure team, to solve many issues in their live environment related to performance – hang or non-responsiveness, crash, slowness – and in turn, improve the overall Manageability & Scalability of the environment. He was lucky to work on a number of important projects some of which being Sitecore Version Upgrade, IIS Upgrade, SQL Server Migration, etc – which were critical, not only as a task, but even considering our Environment size – a shared platform, with around 700+ client websites and DB being 150+ GB in size. Varun is a Sitecore CEP certified developer for Sitecore 6.4 and have been working on Sitecore since 2010. 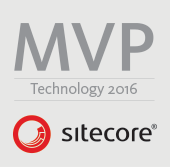 This year, he was awarded a Sitecore Technology MVP 2015 by Sitecore, for his contributions to the Sitecore Community. Currently, he works as a Web Developer at Horizontal Integration and blogs on Sitecore Endeavor. 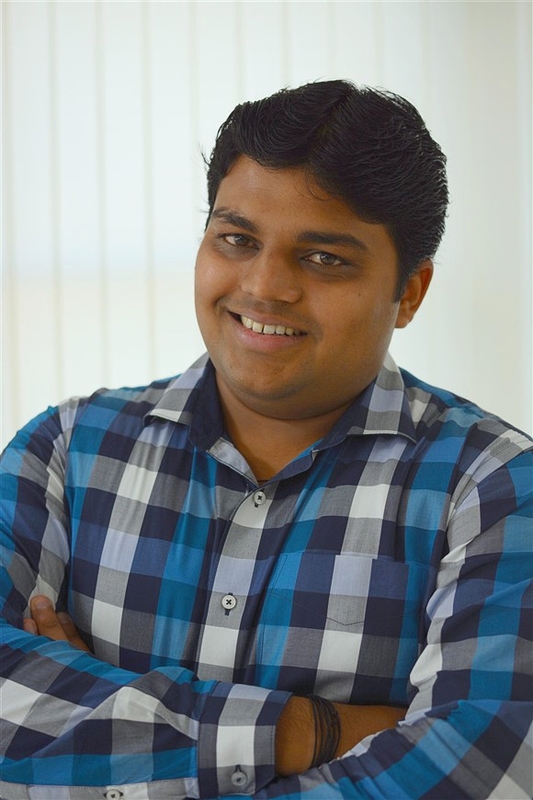 He is a part of the team who has initiated and manage the Sitecore User Group India. He is active on Twitter sharing various Sitecore related stuff! Apart from coding, he spends his free time with his family and friends. He loves talking to people and hanging out with them, so he organizes small or big meetups either pre-planned or on runtime, to get recharged. His other hobbies include making electronic projects, reading self-help books, playing Guitar which he is currently learning (he can just hold it as of now, but someday he is going to play it!) & teaching Dotnet Technology to college students. He is fascinated by Motorbikes and his dream is to someday own a garage with a number of Bikes in it! We are from Innvectra Softech Pvt Ltd, located at Hyderabad. Currently we are hiring for Sitecore Developers,just came across to your profile in linkedin and would like to know if you are interested in our requirement. Your response will appreciable.